Photos by Hailey Blog: The Equip You Workshop - Round Two! He we go again! 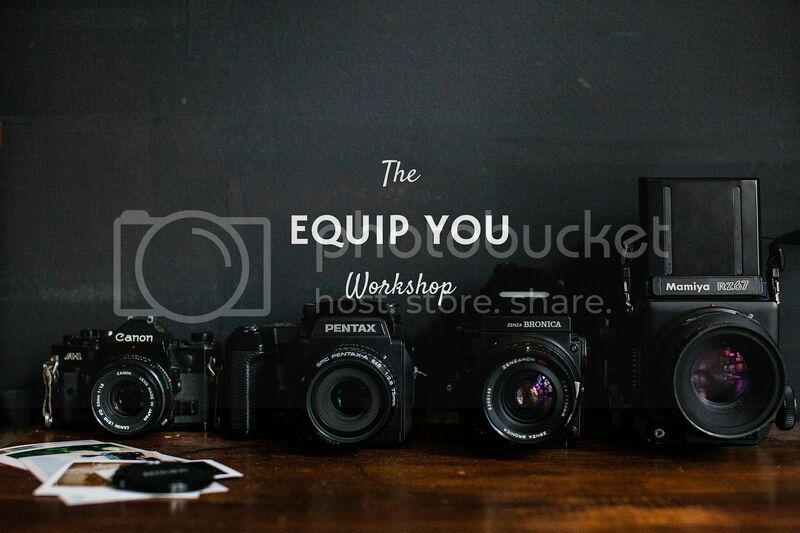 Photos By Hailey and Asterisk Photography are announcing round TWO of the Equip You Workshop! We are even making gift cards available because it would make a pretty fabulous Christmas gift! Keep an eye out, because next week we will be announcing our January workshop date!